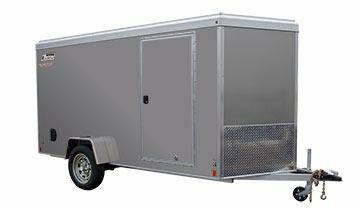 Our Vault line of enclosed trailers is designed with quality materials for years of trouble-free service. With features like a ramp approach angle engineered into the door, and ? in. 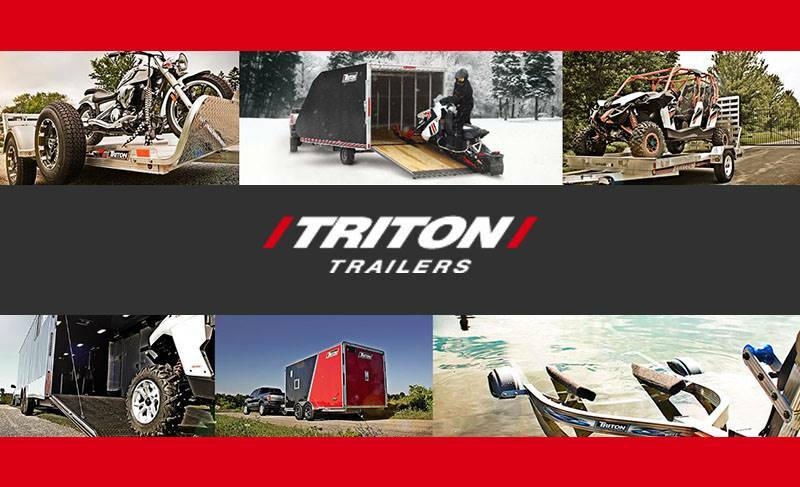 plywood walls, you receive the easiest-to-use snowmobile trailer experience. Take a look at some additional features below, and be sure to request a quote from your dealer when you find the model you’re looking for. With Brakes - 5,185 lb.